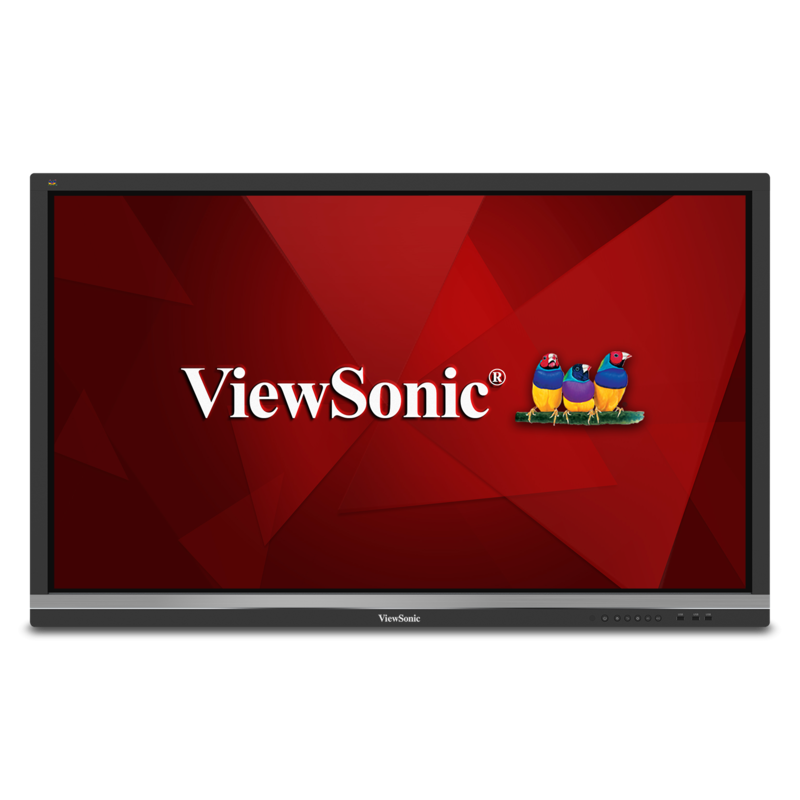 The ViewSonic® VPC14-WP-2 slot-in PC delivers smart whiteboard and smart meeting room functionality for ViewSonic Viewboard® interactive displays (IFP50 series). 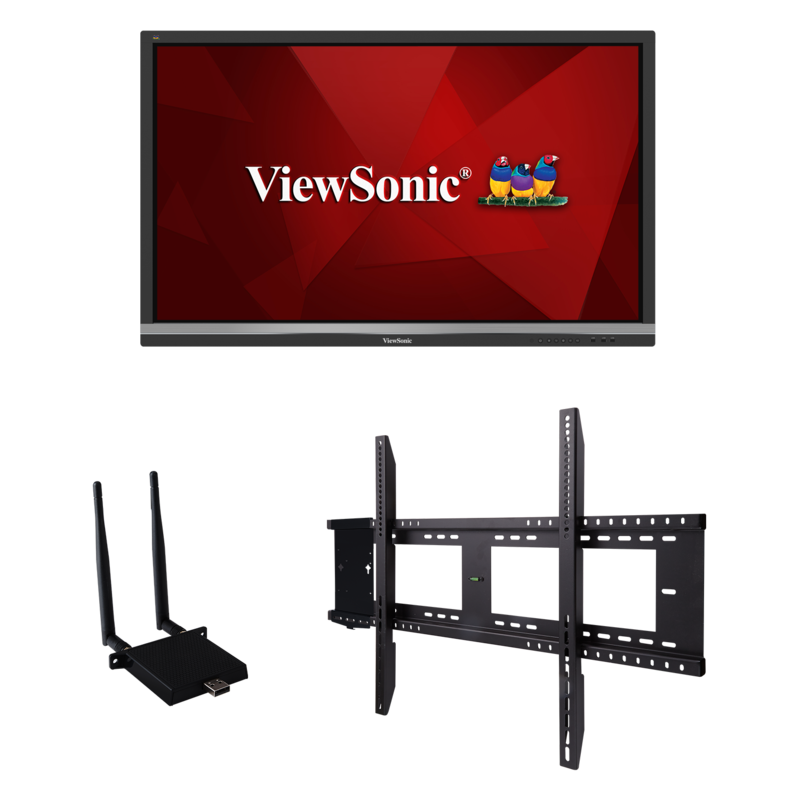 This slot-in PC module easily plugs into compatible displays and supports high-definition audio and video. 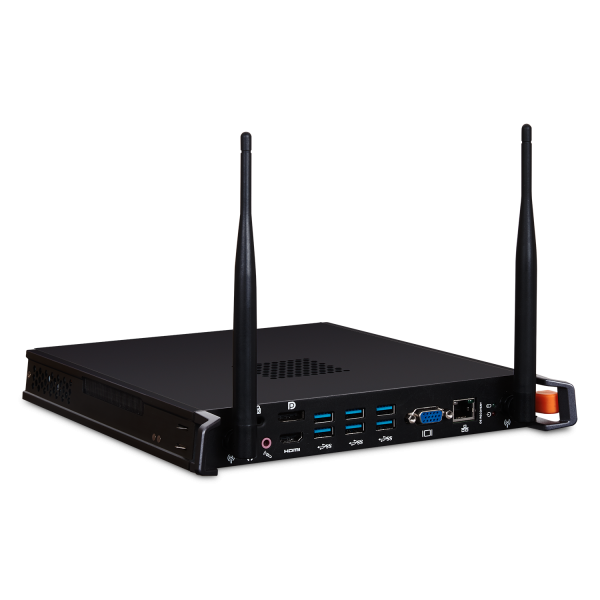 With a powerful Intel® i5 processor, 8GB RAM and fast SSD, the VPC14-WP-2 provides the computing power needed for fast-moving educational or corporate environments. 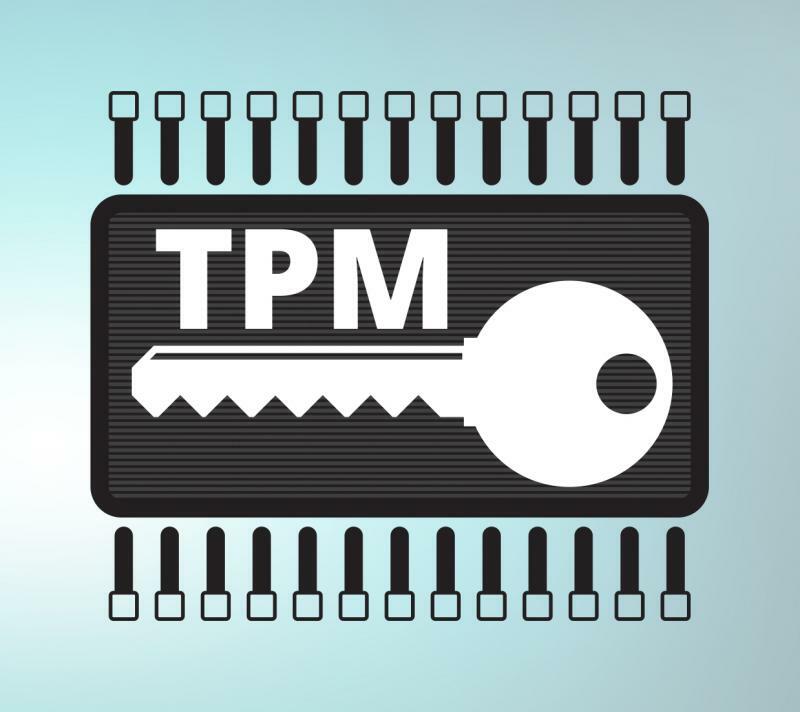 With Intel® vPro™ technology, along with a Trusted Platform Module (TPM 2.0), this slot-in PC provides an incredibly secure IT environment. 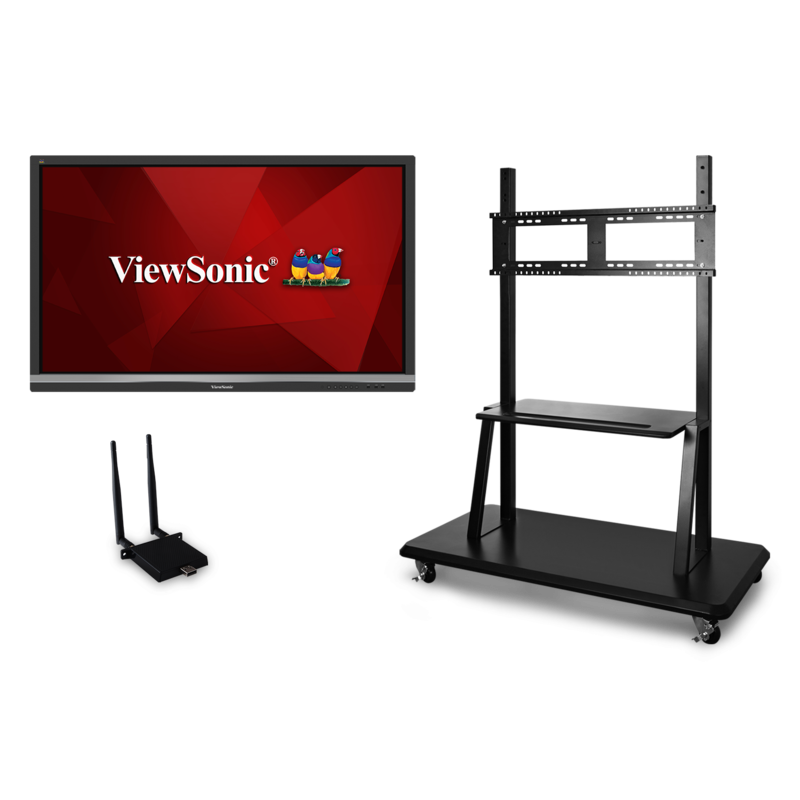 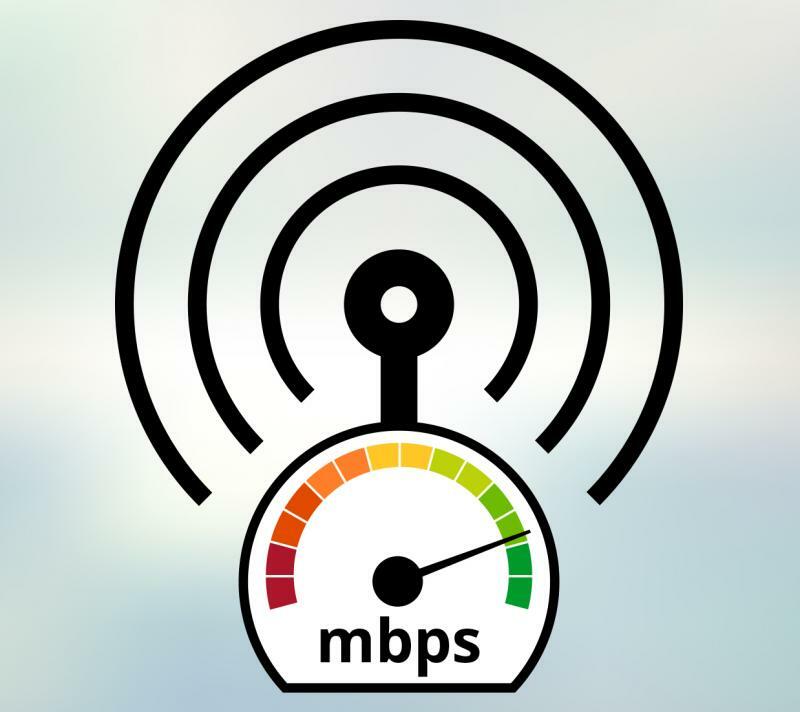 Flexible connectivity options include HDMI, VGA, USB 2.0 and 3.0 ports, as well as Giga LAN RJ45 and integrated 802.11 AC. 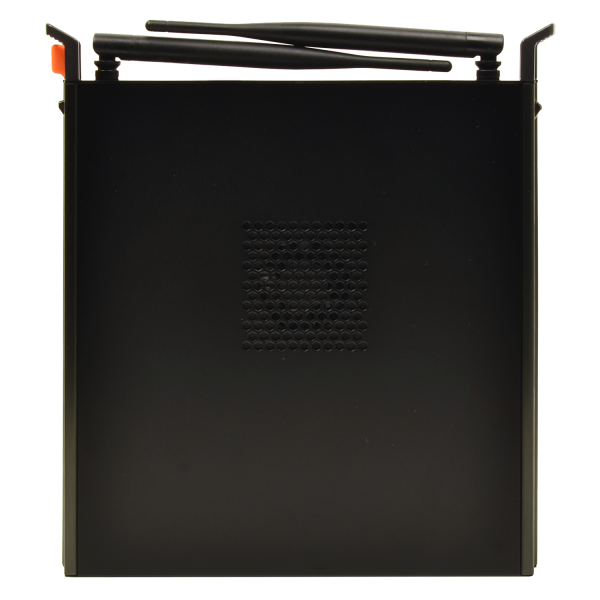 Equipped with an Intel® i5 processor, this slot-in PC provides smooth and quick performance needed for serious business computing. 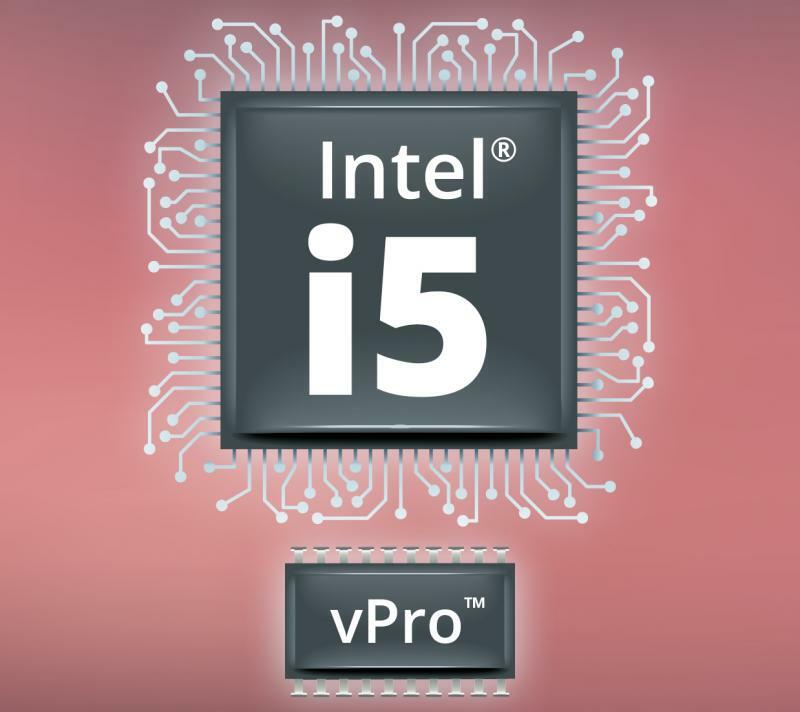 Intel® vPro™ technology delivers a robust security solution that captures, encrypts, matches, and stores data in hardware, thereby reducing exposure to sophisticated software-level attacks. 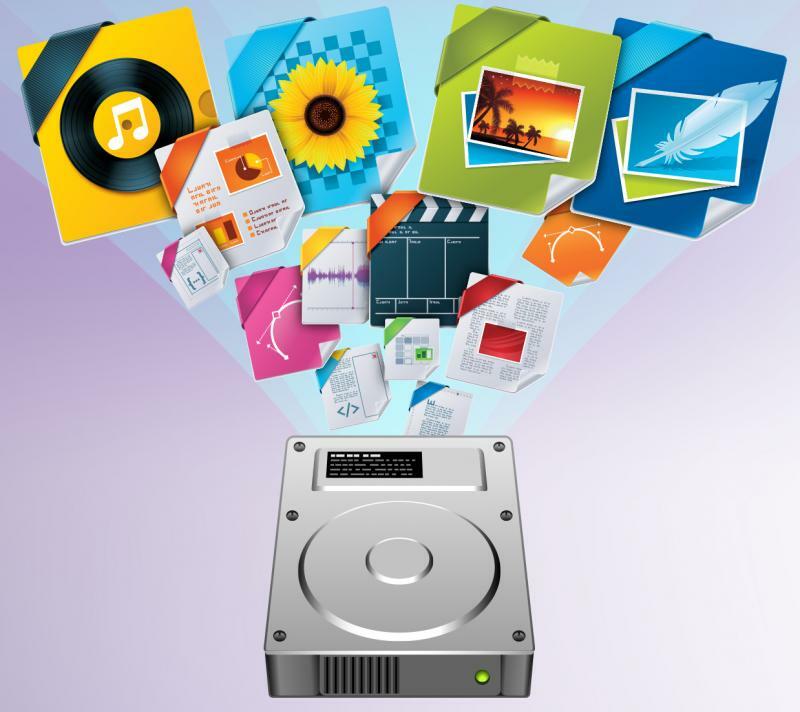 Store and play hours and hours of high-definition multimedia content thanks to 8GB of built- in memory and fast SSD storage. 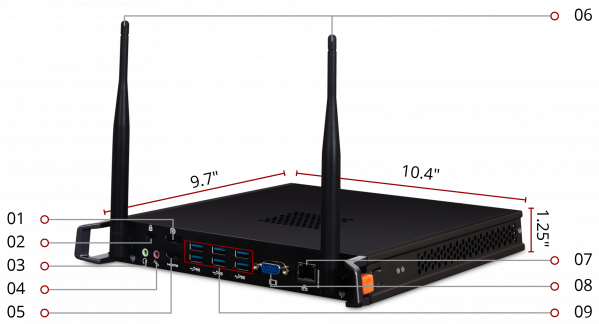 This device underwent extensive requirement tests to meet Intel’s future-proof solution standards. 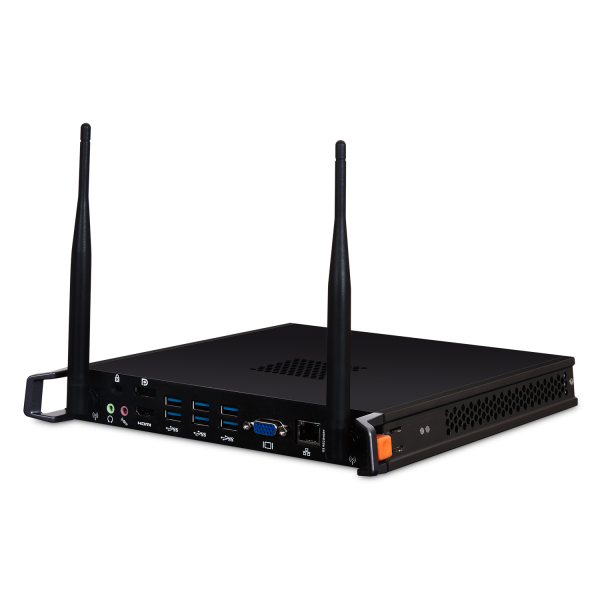 Pre-loaded with Intel® Unite™ Hub and Server software, this device allows users to securely manage every aspect of the Unified Communications (UC) experience. 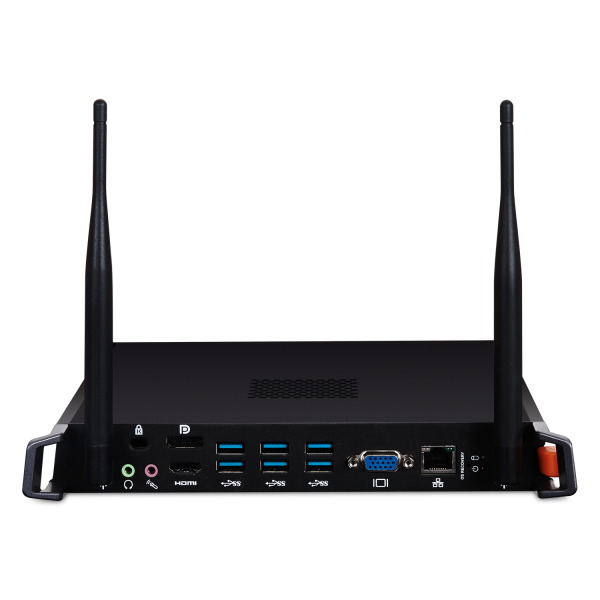 With Intel® Unite™, users can wirelessly and securely display media from any range of devices such as tablets, laptops, and mobile phones. 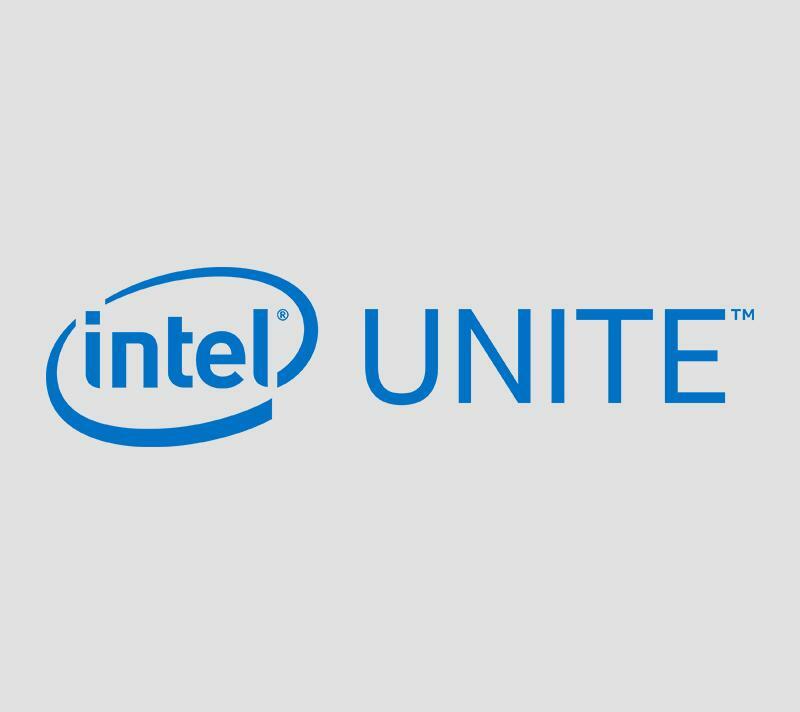 For more information, please visit Intel® Unite™.